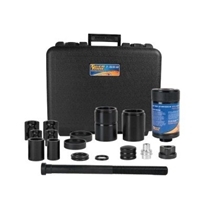 The Tiger Tool 15030 Freightliner Airliner Rear Suspension Pin and Bushing Adapter Kit allows easy removal and installation of the Freightliner Airliner rear rubber isolated pin and bushings. 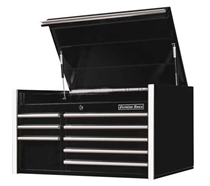 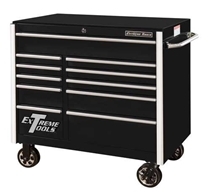 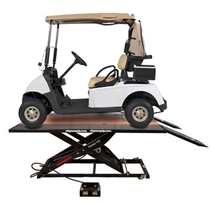 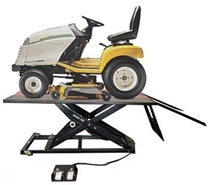 The Automotive Mechanic Combo Kit includes a variety of popular tools used for servicing driveline and suspension components on light to medium duty cars and trucks. 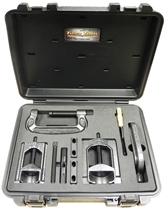 Tiger Tool 15110 Leaf Spring Pin Socket Set removes and installs even the most stubborn threaded leaf spring and shackle pins on International, Peterbilt, Kenworth, Volvo, and Mack suspensions. 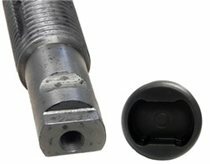 Tiger Tool 15102 Leaf Spring and Shackle Pin Socket removes and installs threaded leaf spring and shackle pins on International, Peterbilt and Kenworth suspensions. 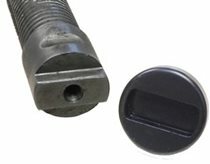 Tiger Tool 15101 Leaf Spring and Shackle Pin Socket (SM) removes and installs threaded leaf spring and shackle pins on International, Peterbilt and Kenworth suspensions. 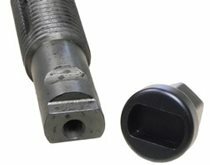 Tiger Tool 15103 Leaf Spring and Shackle Pin Socket removes and installs threaded leaf spring and shackle pins on International, Peterbilt and Kenworth suspensions. 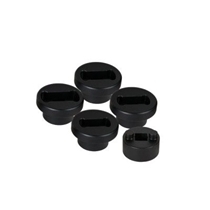 Kenworth Pin and Bushing #5296, #5295 Adapter for use with #15000 Pin & Bushing Service Kit. 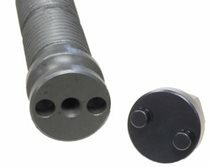 Tiger Tool 15100 Leaf Spring and Shackle Pin Socket removes and installs threaded leaf spring and shackle pins on International, Peterbilt and Kenworth suspensions. 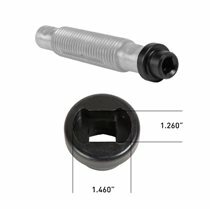 Tiger Tool 15104 Extra Large Leaf Spring Pine Socket moves and installs threaded leaf spring and shackle pins on Western Star, International, Peterbilt and Kenworth suspensions. 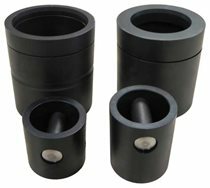 Tiger Tool 15008 - Kenworth Pin & Bushing # B65-1012 Adapter Kit is for use with 15000 Pin and Bushing Service Kit.